One of the nicest of Oak Hills' homes! Amazing amount of high-end recent remodeling. 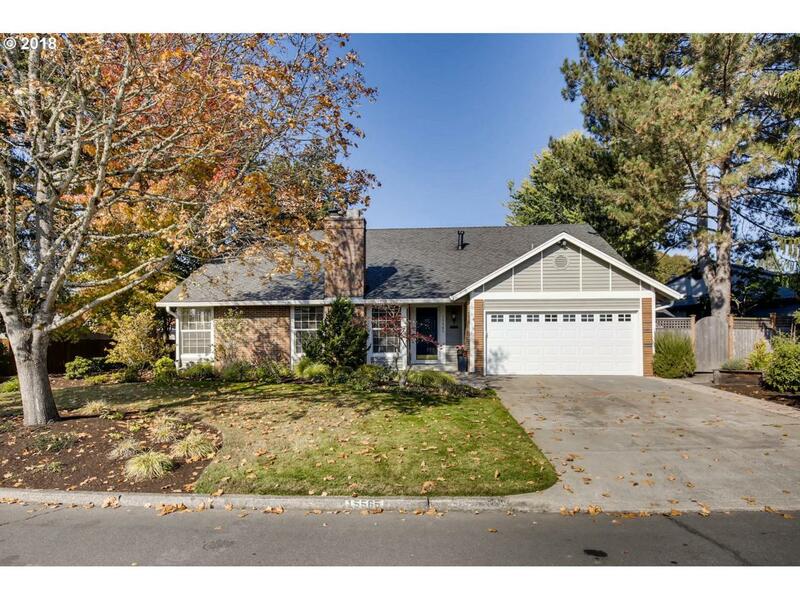 Great curb appeal & large, very private lot. New Presidential roof. Huge kitchen w/Miele, Wolf, SubZero stainless appliances, new quartz counters, premium cabinetry, skylights. New mill work, lighting, hardware, floors. Remodeled baths, full energy audit/implementations. Electrolux washer/dryer w/steam. Beautiful huge patio, sprinks.